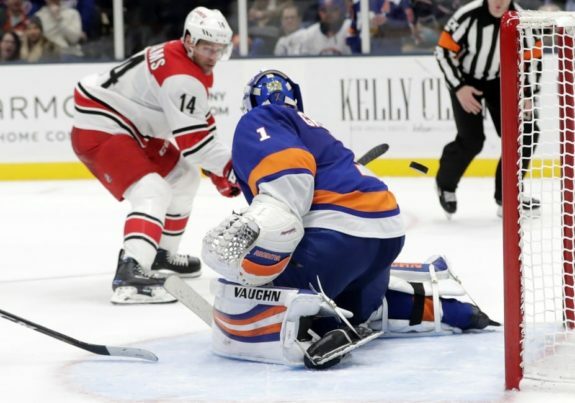 UNIONDALE, N.Y. — Justin Williams scored late in the third period and the Carolina Hurricanes beat the Islanders 4-3 on Tuesday night to snap New York’s six-game winning streak. Rookie defenceman Devon Toews tied it early in the third period for New York. It was his second goal since being recalled from AHL Bridgeport.